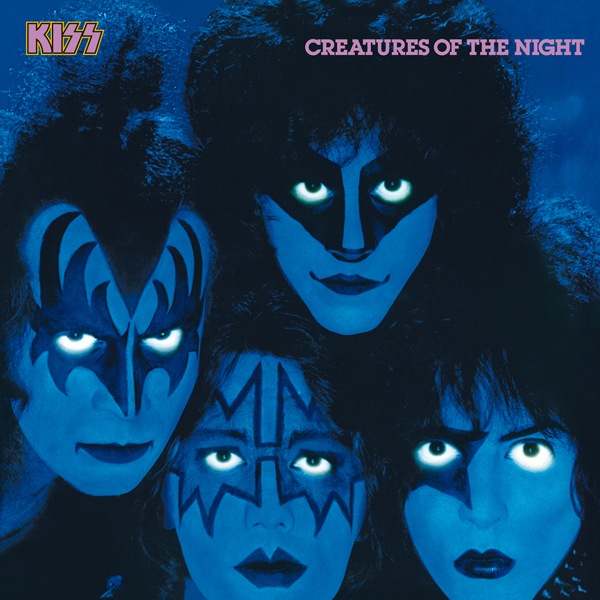 Creatures of the Night was originally released on October 13, 1982 and is the tenth studio album by KISS. 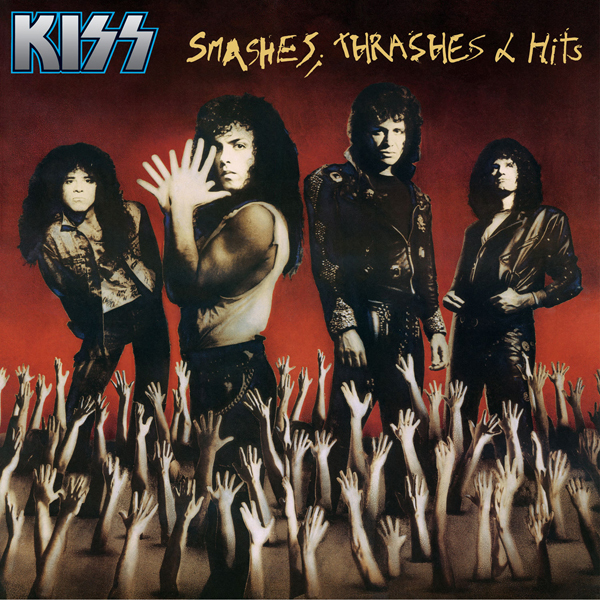 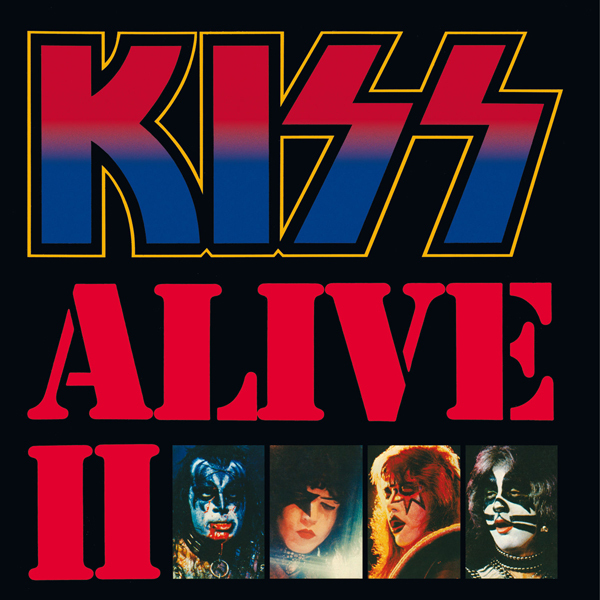 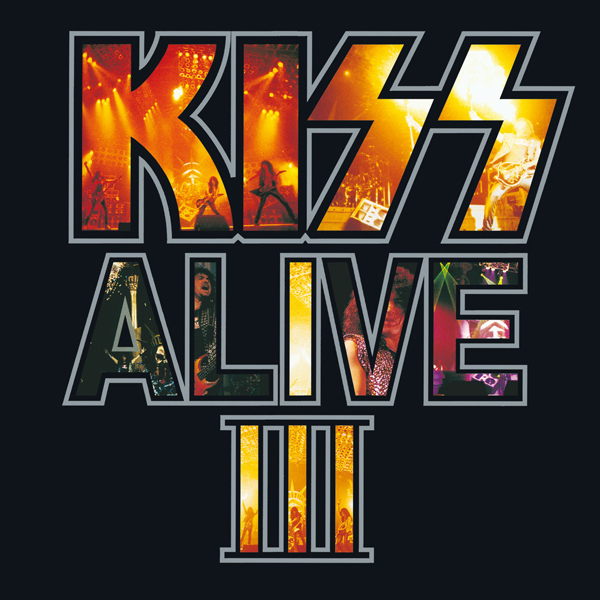 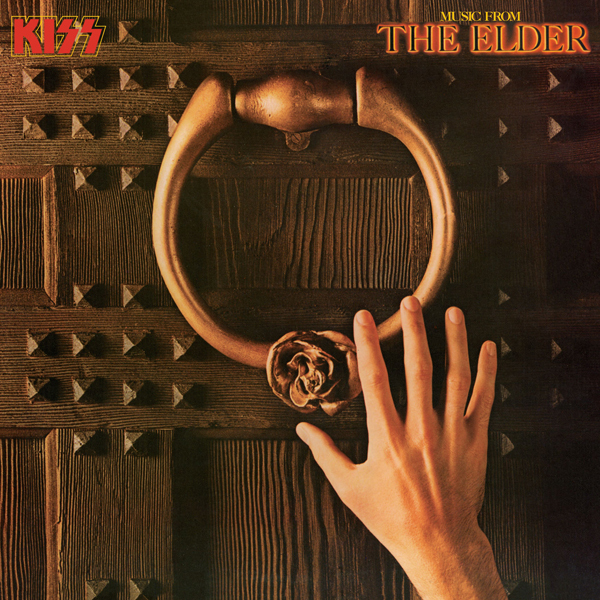 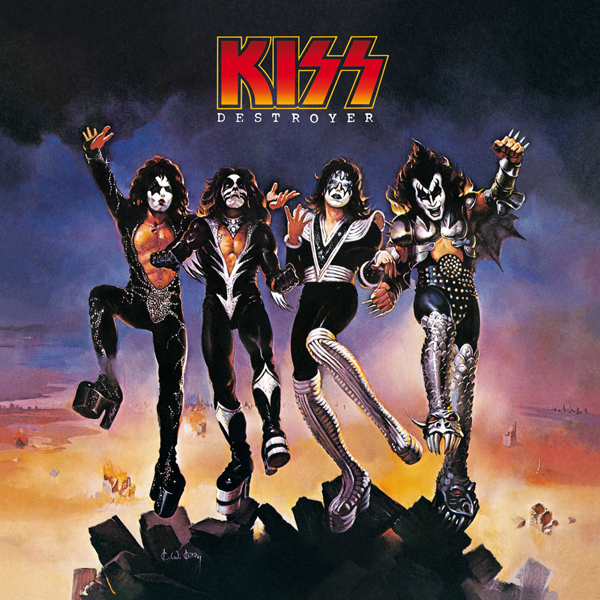 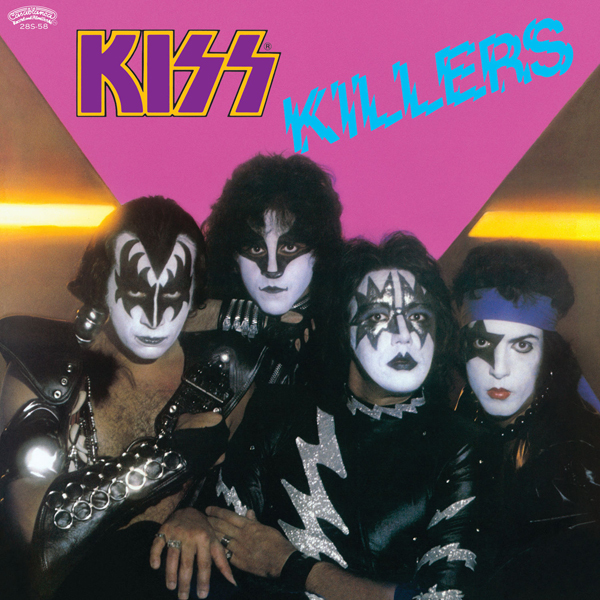 The last album recorded with Ace Frehley credited as an official member (until 1988’s Psycho Circus), Creatures of the Night was an attempt by KISS to return to the hard rock style that found on their earlier albums Destroyer and Love Gun. 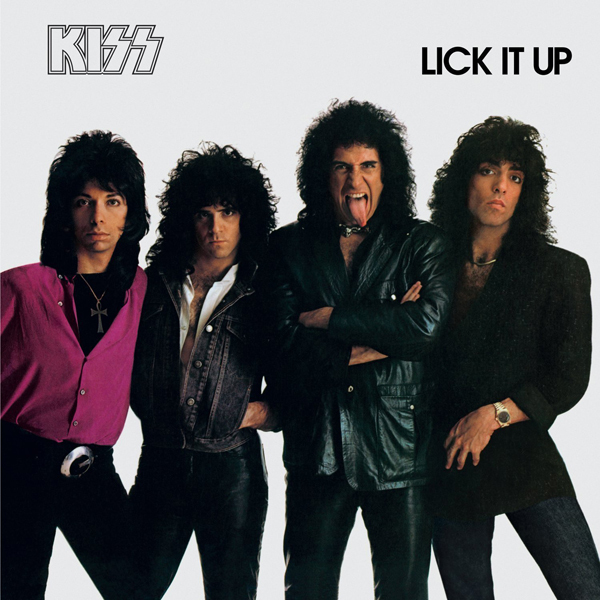 The album was certified gold by the RIAA in 1994, and was released to generally positive reviews.